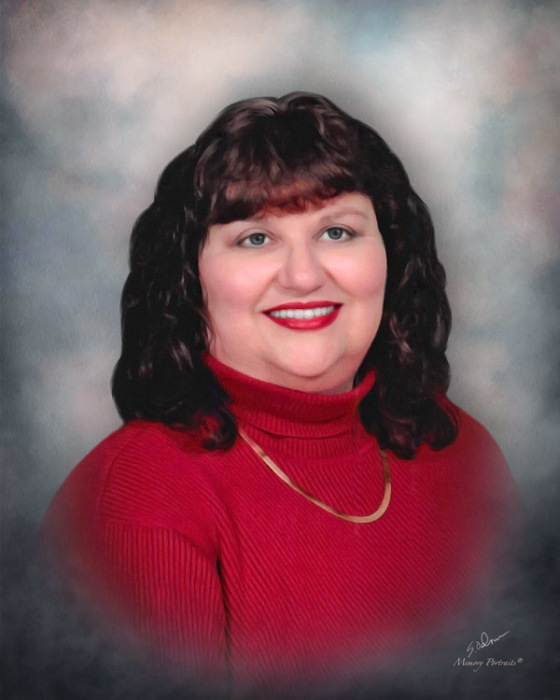 On January 16, 2019, Cindy Grace Talbert-Sterne, wife, mother, daughter, and sister, passed away suddenly at the age of 63 years. She was born May 19, 1955 in Fairfield, IL to Orville and Maxine (Brach) Talbert. Cindy graduated from Southern Illinois University Carbondale with a Master’s Degree in Speech Pathology and Audiology. She dedicated her career to helping stroke victims and the elderly regain their independence. Cindy recently retired from full-time work as a speech-language pathologist at Signature HealthCARE of Newburgh. She loved to bake, entertain, read, music and the arts, and to play her French horn. Cindy was active in the life of the church at Bethany Christian, elected as an elder and deaconess, and was previously a member of the choir. Most of all, she loved her family and imparted strong values to her sons which have served them well. She will be dearly missed and forever in our hearts. Cindy will be remembered by her husband of 37 years, John and her children, Benjamin (Michael) and Theodore (Sarah); her mother, Maxine Talbert; and her sister, Lonna Taylor (Kent). She will also be remembered by her extended family and dear friends. She is preceded in death by her father Orville Talbert. Funeral Services will be held at 11:00 a.m., Monday, January 21, 2019 at Boone Funeral Home East Chapel – A Family Tradition Funeral Home, 5330 Washington Avenue with Reverend Kyle Hunter officiating. Burial will be at McCutchanville Cemetery in McCutchanville, IN. Friends and family may visit from 3:00 p.m. until 7:00 p.m., Sunday, January 20, 2019 at Boone Funeral Home East Chapel and from 10:00 a.m. until service time, Monday, January 21, 2019. Memorial Contributions may be made to: Bethany Christian Church at 601 E. Mill Road Evansville, IN 47711 or the Juvenile Diabetes Research Foundation at 10401 N. Meridian Street, Suite 150, Indianapolis, Indiana 46290.